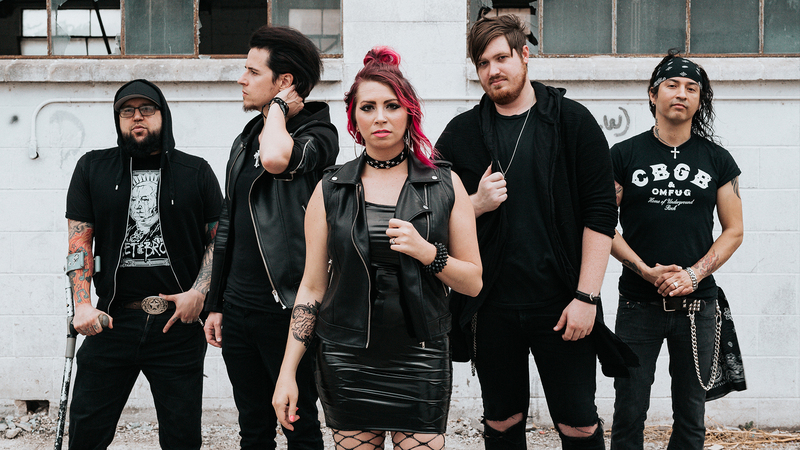 shows, tour dates, new merch, sales, music, videos & more! 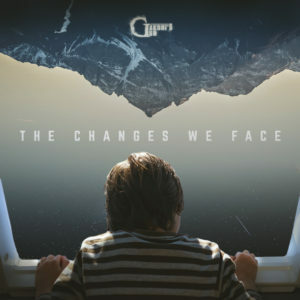 Gandhi's Gun "The Changes We Face"
Gandhi's Gun "Subject to Change"
Before we set out for tour in July of 2018, we wrote, self produced, and recorded "Through It All" but, we didn't feel that the timing was right to release the song. On our way back home from that particular tour, we were in a severe collision outside of Arizona in our 13,000 lb motorhome, almost killing our entire band. It was a very close call, and we are very fortunate to be able to continue touring. In the aftermath of the collision, this song became very special to us. We know that many people go through difficult situations in life, often. Originally, this song was to provide hope for others who were experiencing a tough time in hopes that they knew they weren't alone. Now, this song also provides hope for us. 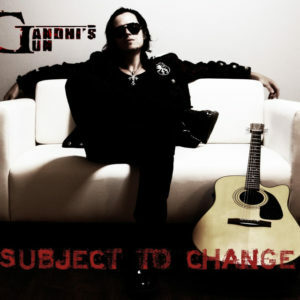 With positive messaging and an aggressive edge, Gandhi’s Gun combines the best elements of rock from days past with the most modern textures of synths and electronic dance music. 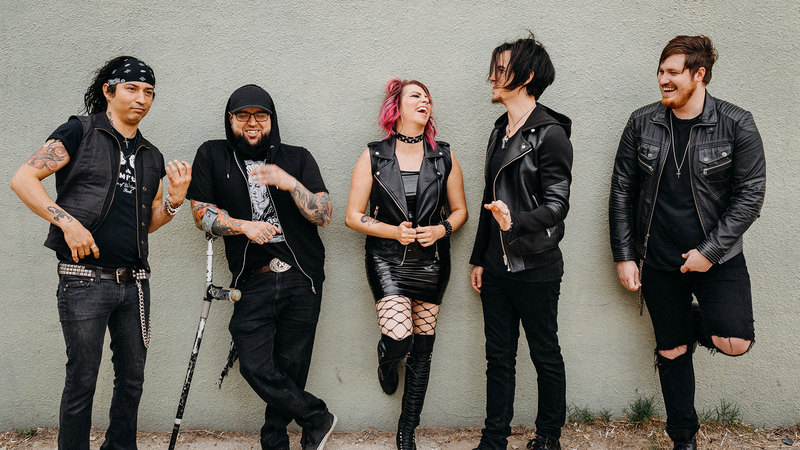 Fronted by two perfectly matched male and female voices, the San Antonio based group steps ahead of their time while remaining comfortably familiar. 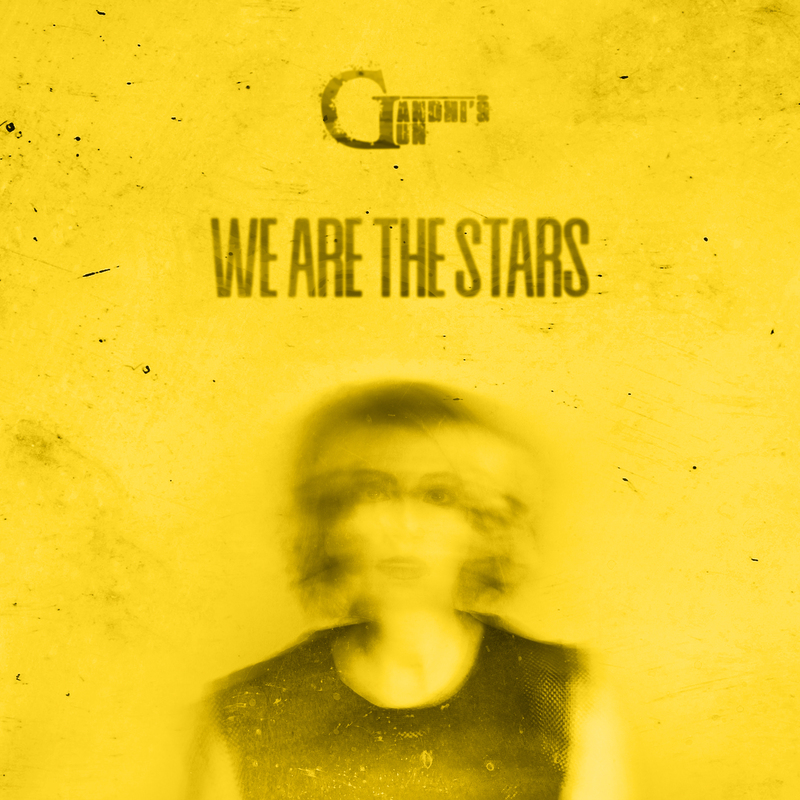 The most recent incarnation of the group formed in late 2015, has two full-length albums, has released their 2017 EP titled “The Changes We Face," and two new singles titled "Through It All" & "We Are The Stars." 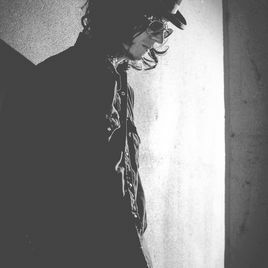 Questions about the band? Fill out the form below!